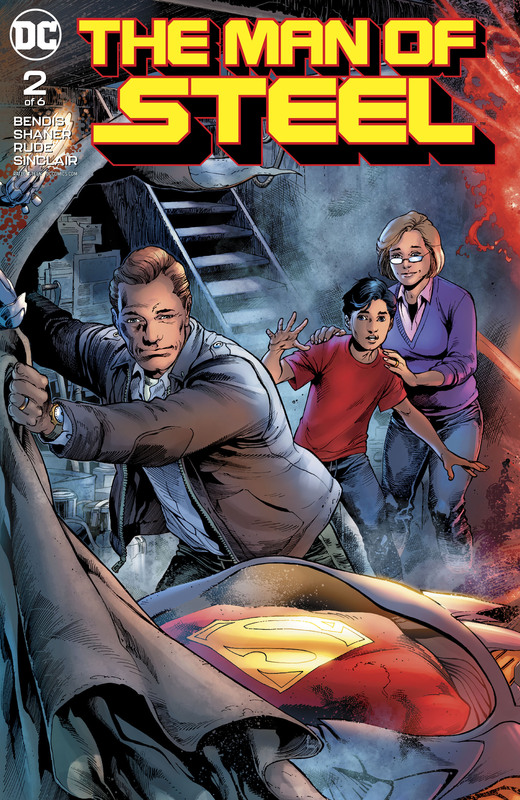 DC Comics Universe & Man Of Steel #2 Spoilers: Superman’s Family – Lois Lane & Superboy Jon Kent – Still Missing As Rogol Zaar & Krypton’s Secret Past Continues To Be Revealed! 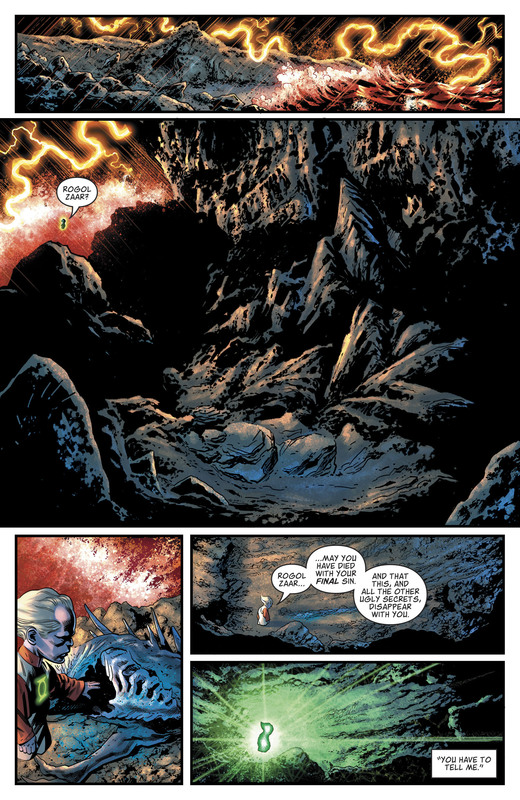 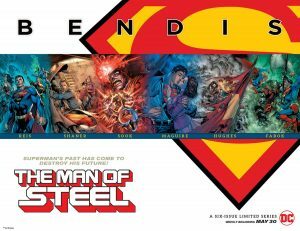 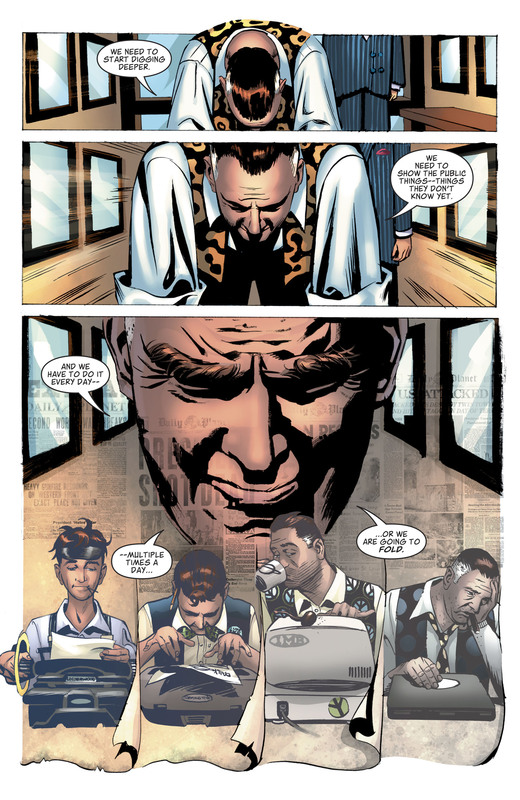 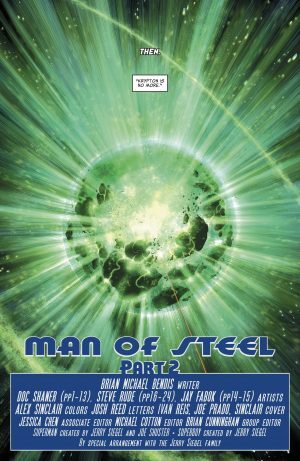 DC Comics Universe and Man Of Steel #2 Spoilers follow. 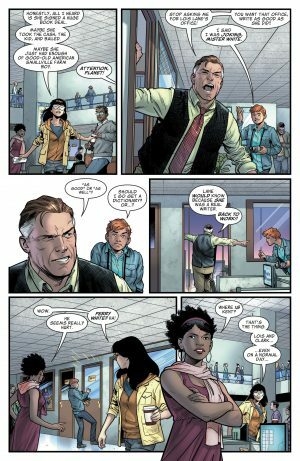 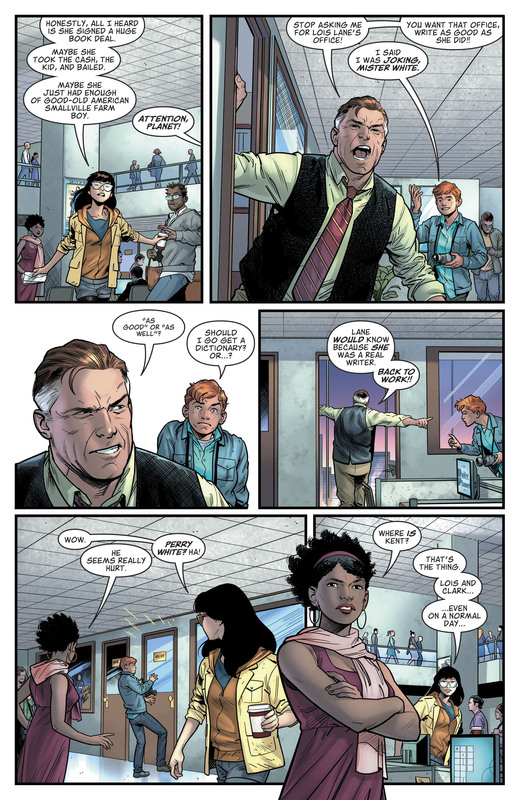 Superman’s Family – Lois Lane and Superboy Jon Kent – Still Missing As Rogol Zaar and Krypton’s Secret Past Continues To Be Revealed! 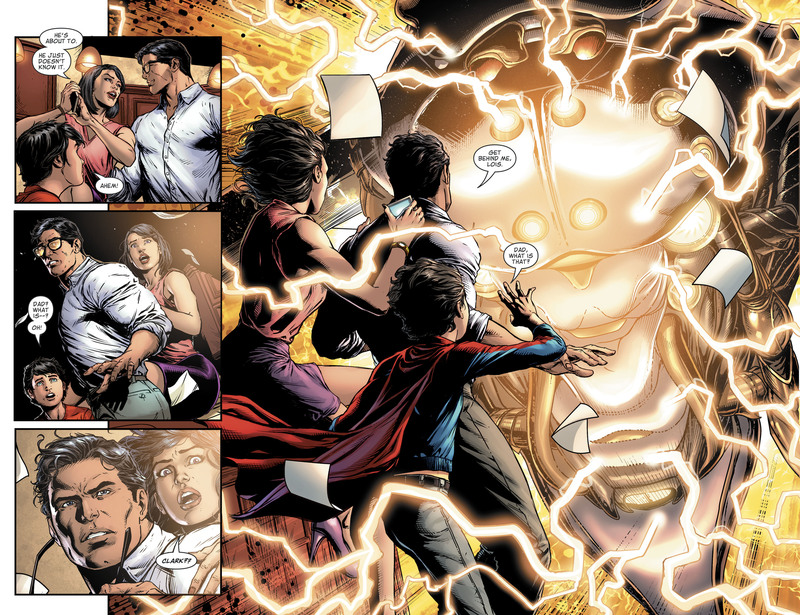 …was a surprise to the Galactic Circle; the cosmic cabal revealed in MOS #1. 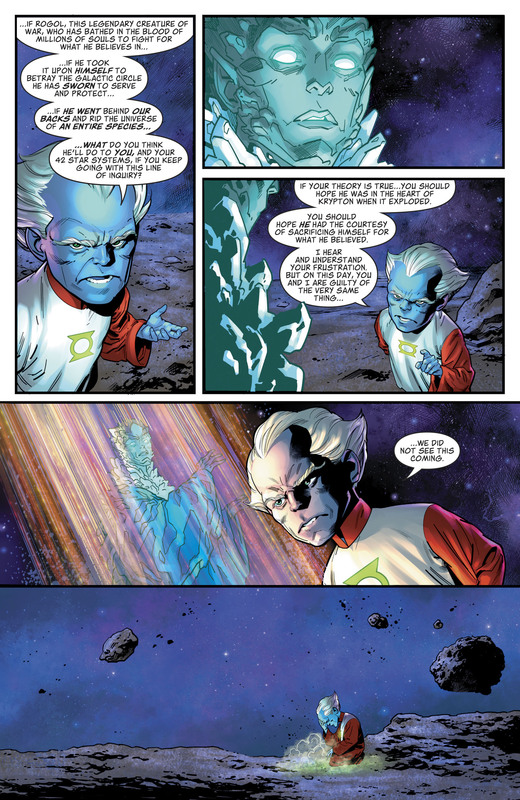 The mortified and stunned Guardian of the Galaxy isn’t Ganthet, but Appa Ali Apsa who you may remember from the classic Green Lantern / Green Arrow: Hard Traveling Heroes saga. 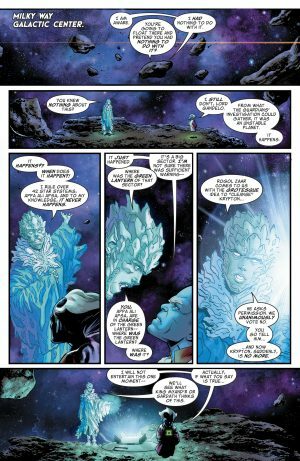 Apsa goes about trying to confront Rogol Zaar in the past. 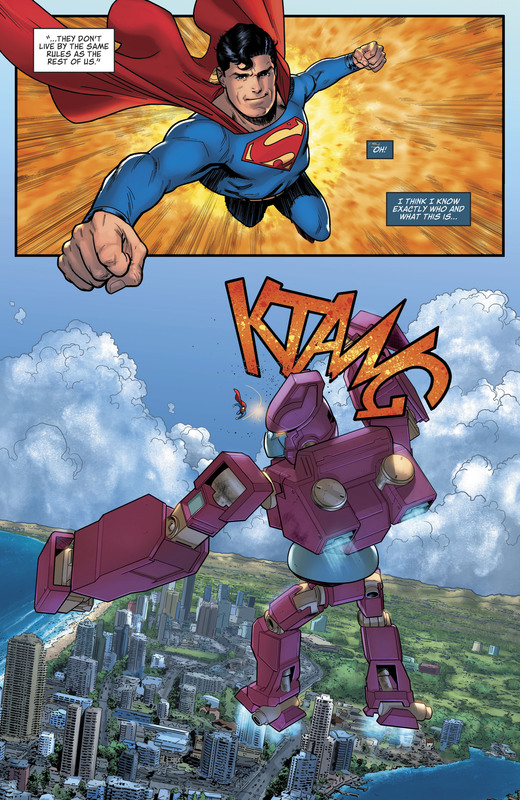 …as Superman fights and defeats the Toyman. 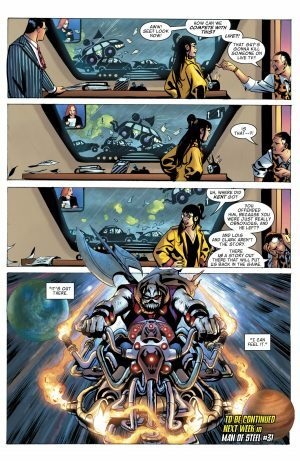 We also Rogol Zaar coming to Earth on a cosmic motorcycle a la Lobo. Man of Steel #3 of 6 lands next week.